It's difficult to explain why I love this movie. The true story of an up-to-no-good kid who will stop at nothing to win the respect of his devilishly brutal father, is certainly not a happy one, and by all means the film should probably make for an uncomfortable viewing experience. 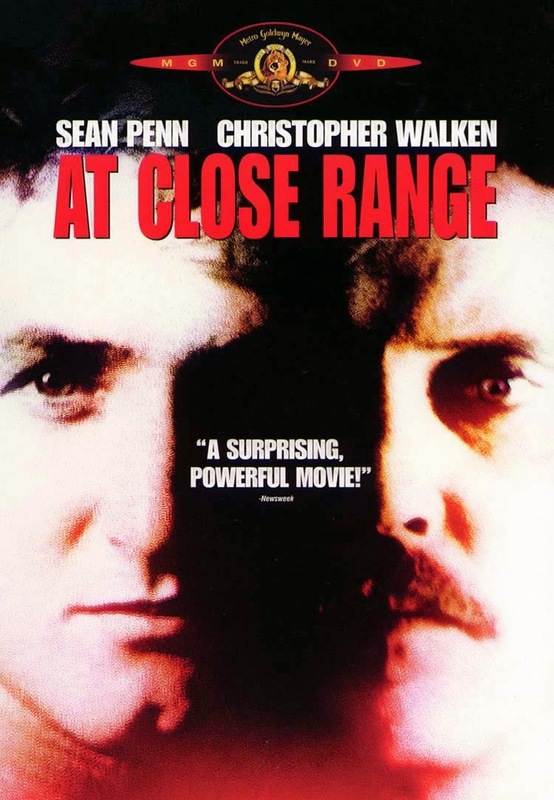 And yet... the melancholy lure of its sombre atmosphere, coupled with outstanding performances from Christopher Walken and Sean Penn, turns it into one of the most hauntingly beautiful crime films ever made.